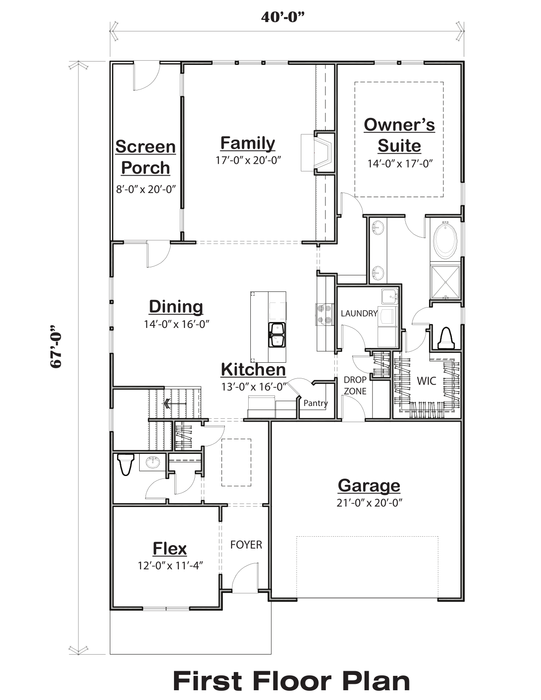 This 40′ wide plan offers a first floor owner’s suite with a flex room that can be used as a formal dining or study. An open living area allows for great flow between the eating, kitchen and family space. 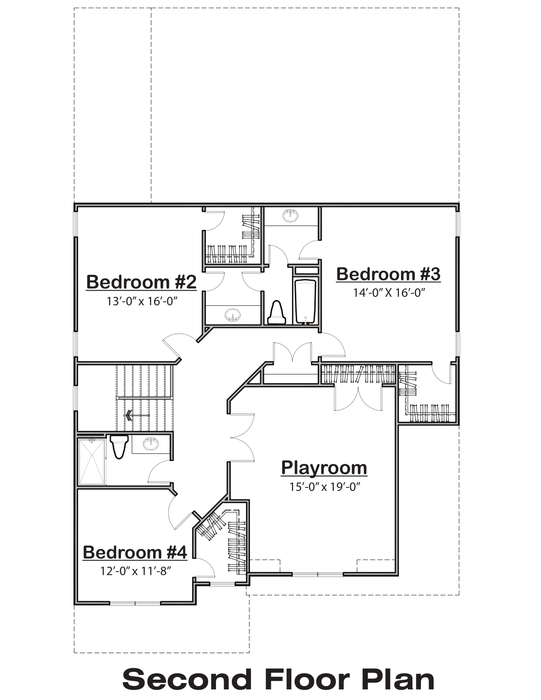 There are three bedrooms located on the second floor with a spacious playroom to boot. 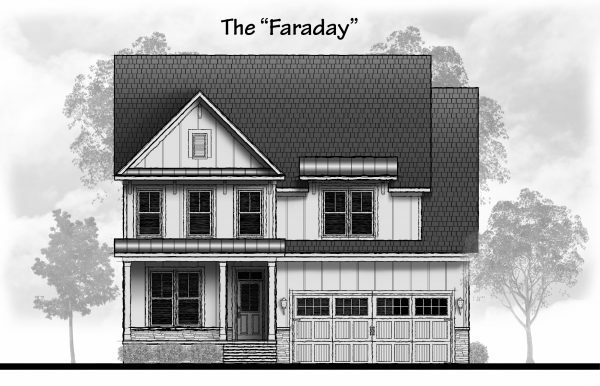 All in 3,263 square feet.